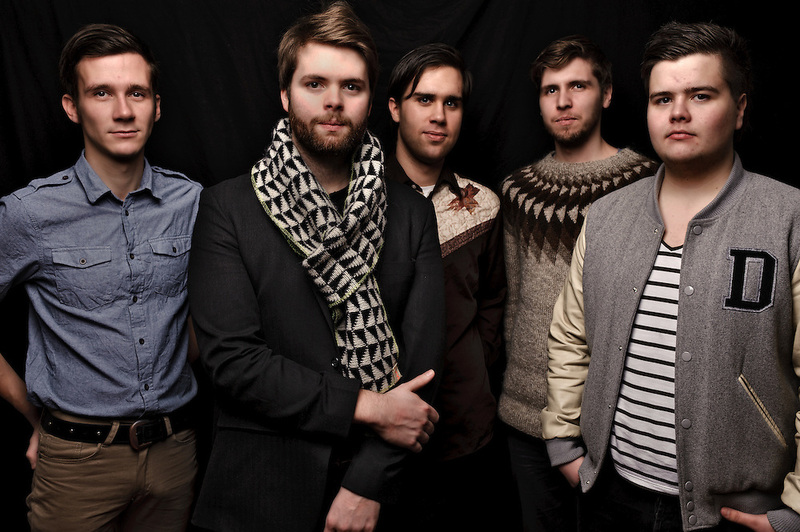 Portraits of Icelandic pop band Sing For Me Sandra photographed in Reykjavik, Iceland. January 29, 2012. Copyright © 2012 Matthew Eisman. All Rights Reserved.